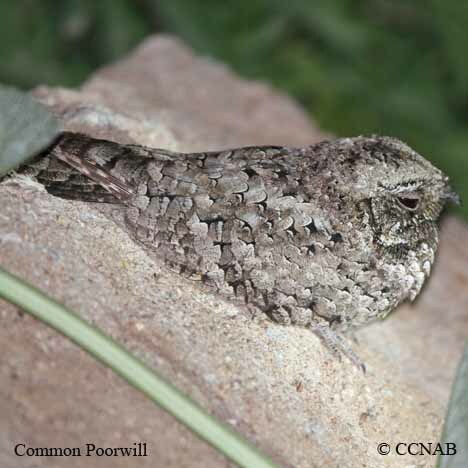 The Common Poorwill is the smallest nightjar found in North America. It can be found along wooded areas next to fields and roads. 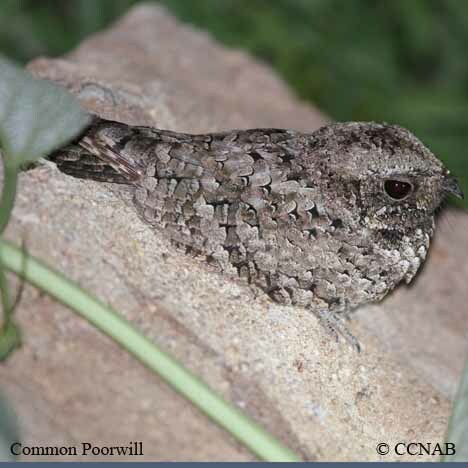 This bird can be heard and sometimes seen at the beginning of nightfall. 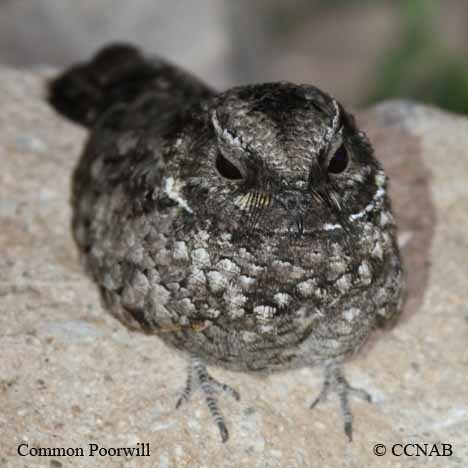 It is said that this nighjar actually hibrates in its northern boundaries, where it can found in a comatose state.